Patrick Shorey was arrested Friday and faces several charges in connection with the death of a Connecticut woman killed in a Dresden accident in June 2017. A Waterville man has been charged with manslaughter and related offenses in connection with the death of a Connecticut woman killed in a motor vehicle accident in June 2017 in Dresden. 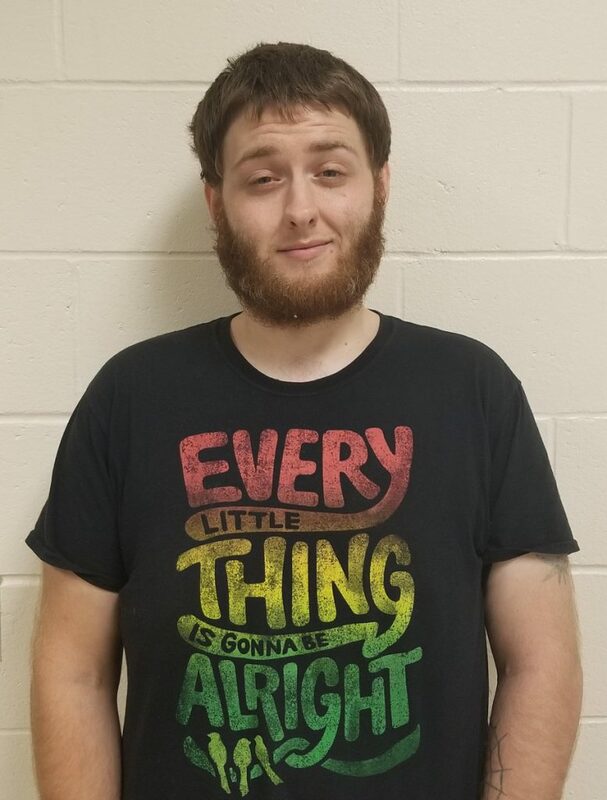 Patrick Shorey, 25, was arrested Friday at a Waterville residence without incident by detectives from the Lincoln County Sheriff’s Office and the Waterville Police Department. A Lincoln County Grand Jury had indicted Shorey on Thursday on charges of manslaughter, operating under the influence resulting in death, operating under the influence resulting in injury, aggravated driving to endanger, unlawful possession of a scheduled drug, and operating a vehicle without a license. The charges stem from an investigation into the crash that killed Carolyn Blouin, 75, of Rockville, Connecticut, and seriously injured her husband, Charles Blouin, 81, on June 2, 2017, on Route 27 in Dresden. Shorey was also injured in the crash. The investigation revealed that Shorey’s car crossed the centerline and hit the Blouin vehicle head-on. The crash shut down Route 27 in both directions for more than three hours that day as the accident scene was reconstructed. In an unrelated incident, Shorey was arrested last fall after drug agents accused him of running a methamphetamine lab in his home on Mount Vernon Avenue in Augusta with children present. Maine Drug Enforcement Agency agents and Augusta police executed a search of the two-story home, where they found several items indicating methamphetamine manufacturing was taking place, including pseudoephedrine blister packs, lye, hydrogen chloride gas generators and lithium batteries that were cut open, as well as a white residue that was suspected of being methamphetamine. In addition, they found about $1,200 in cash. Because Shorey lived there with his wife and two children, he was also charged with endangering the welfare of a child. He recently pleaded guilty to those charges and is due to be sentenced in October. Shorey is being held at the Two Bridges Regional Jail in Wiscasset on $10,000 cash on the Lincoln County charges.